Party With Kuno at Inbound 2013! 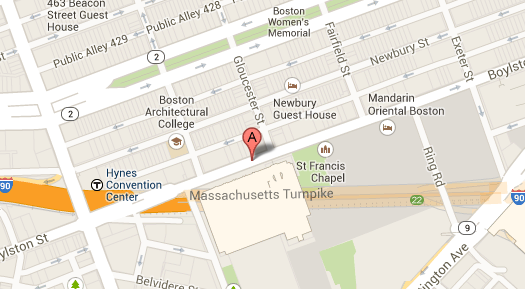 Kuno Creative is hosting a fabulous Boylston Street Party on Tuesday, August 20 @ 6pm EDT at Inbound 2013! One free drink ticket to the first 100 people - first come, first served. There will be food - dipper platters including island bbq chicken with waffle fries and pulled pork with coleslaw - but get there before the food runs out! We'll be there. Will you? Sign up for Inbound 2013 now.